I had 3 row seats. Absolutely an awesome concert. Joni and the L.A. Express were on point with the music. I uploaded a photo that I took at the concert. One of the best concerts I've ever seen. An amazing concert. 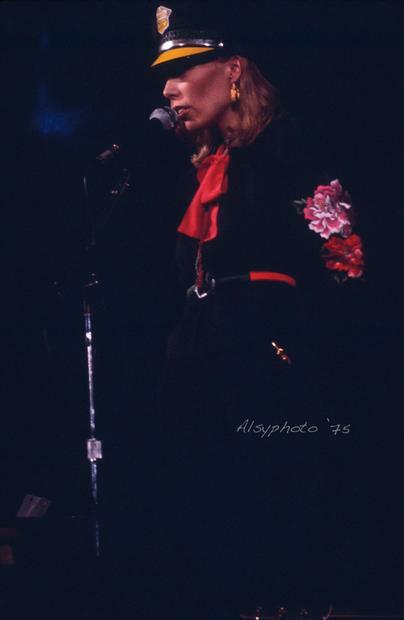 Throughout this concert the fans showered the stage with roses, both because of Valentines Day and because of "For the Roses". 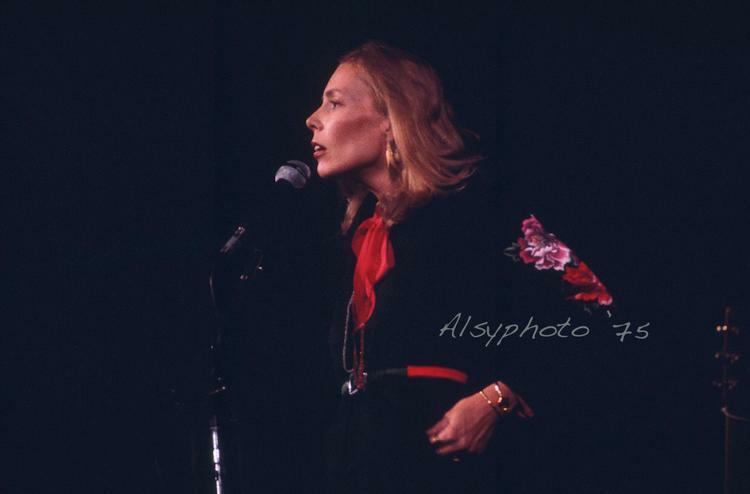 Joni told us that she had some new songs she wanted to play that were not out yet and she played Coyote, which of course would eventually be released as part of the Hejira album later in 1976. 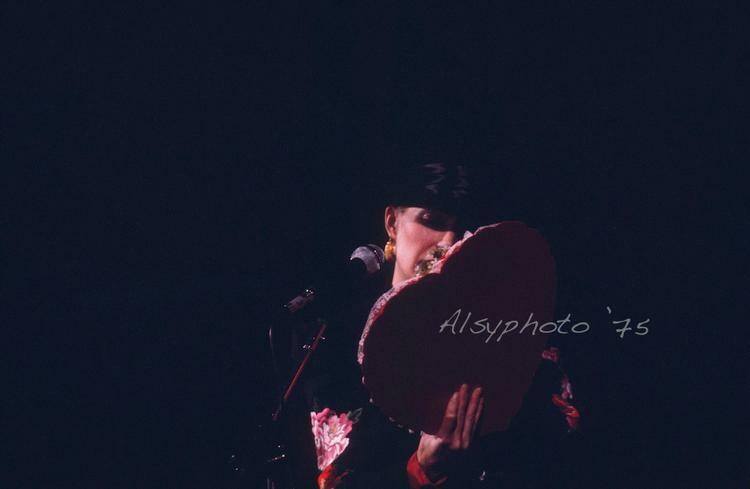 Having seen Joni on Valentine's Day exactly 2 years earlier @ the Syria Mosque in Pittsburgh, I was discouraged to think I was to be in a huge arena seeing her. Didn't matter. Her magic and vibe was on. I had been in the 12th row on 2/14/74 and was in the 12th row on 2/14/76. Knew it had to be a major sign of some sort (see 2/14/74 posting)...well, 3 years later I met my future husband and it turned out that he had been in the 1st row for the '74 concert and the 11th row for the '76 concert! How cool is that? Although, that marriage did end in divorce 2 years ago. But who cares? What I will always remember is the beauty, the simplicity, the gorgeousness of Joni's voice and music and art. She is one in a million and I still listen, almost daily. Thank you for sharing your precious gift! This was the only concert I got to experience. 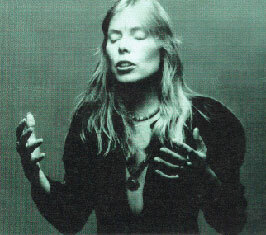 I made a ring of silver and inlaid pearl in the shape of a butterfly, and gave it to a sound man, who gave it to Joni for me. I was invited to the after concert gathering in Chatham Towers and partied with Joni and the L.A Express until the wee hours. Joni spoke of undervalued police and asked how to keep the ring shiny. Wonder if she still has it LOL...what a great Valentines Day! I will never forget this concert. Friends and I traveled from college in Edinboro, PA. We were all huge Joni fans. The Civic Arena is huge and our seats were not great, so 3 of us wandered around until we found great 1st row balcony seats off to the right. We were right above Joni and the band. It was awesome. I wish there was footage of that concert. 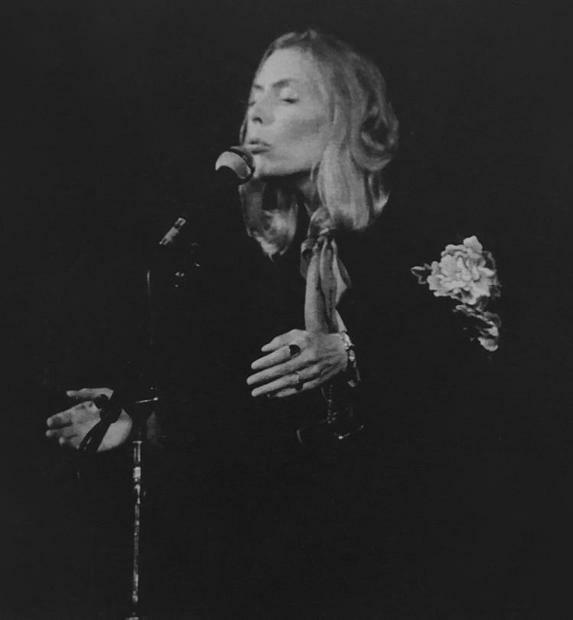 Also saw Joni in Camden, NJ in 2000. Another awesome night! We love you, Joni. Come to Philadelphia!